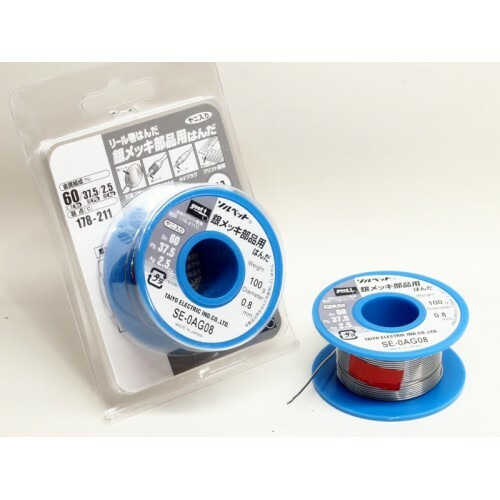 Premium core material for all output transformers, choke AND power transformers, Obbligato gold premium film caps, Kiwame carbon film resistors, gold pin teflon tube sockets, premium mesh plate TJ 300B, premium TJ 6SN7. 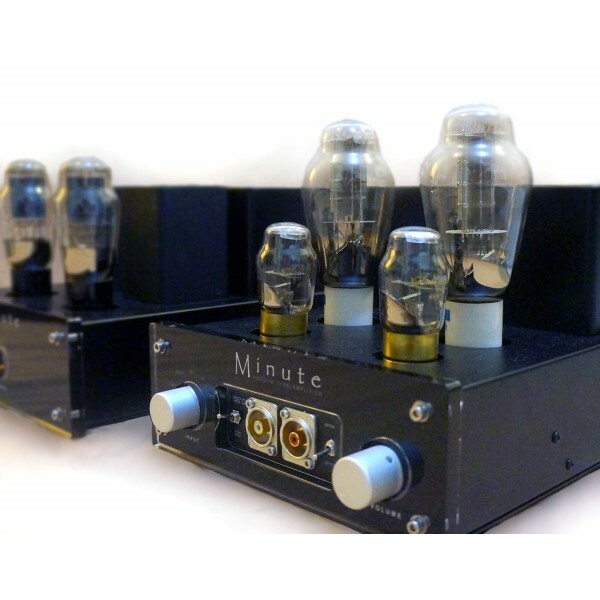 Minute 300B amp can connect up to 5 music sources at the back with build-in volume control. There is a special input in the front panel which has an option to bypass the build-in volume control. 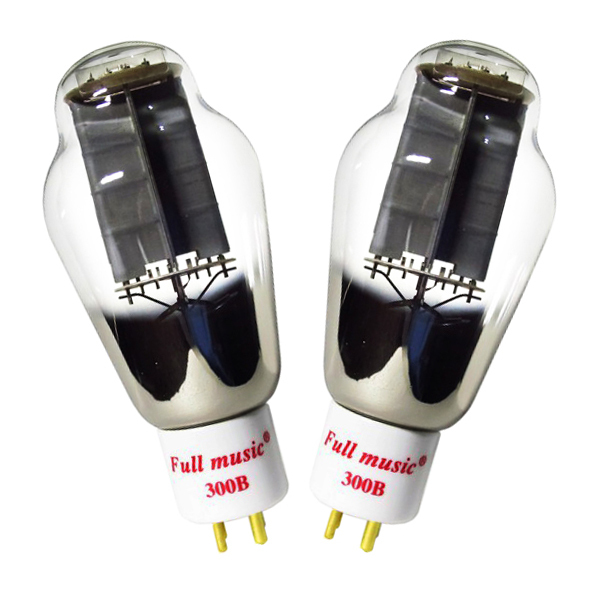 The output transformers can be wired to 4 ohm, 8 ohm, or 16 ohm. 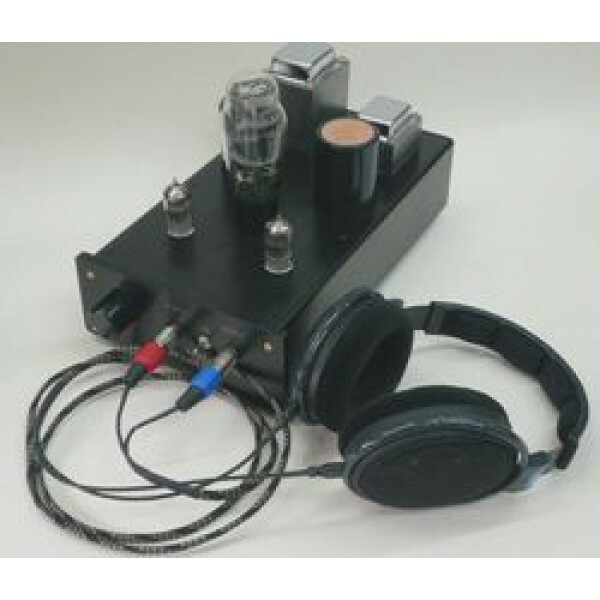 Price: ₱141,000 includes upgraded tubes. The 12″ big horn ribbons produce a dynamic, transparent and immediate sound that other drivers cannot do. Crossover is made of Obbligato film caps. Film caps are very expensive but you can hear big differences. Subwoofer is active and adjustable according to your preferences. 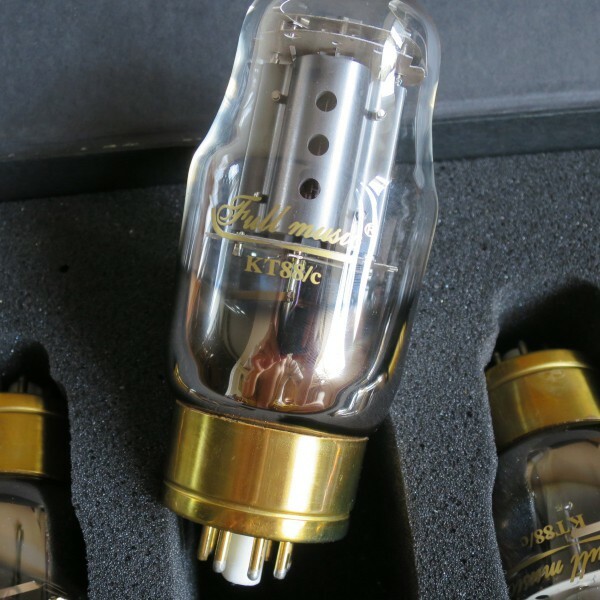 The overall result is a 20hz to 30khz flat frequency response – truly high fidelity. Price: ₱310,000 for a pair. This is the last pair! 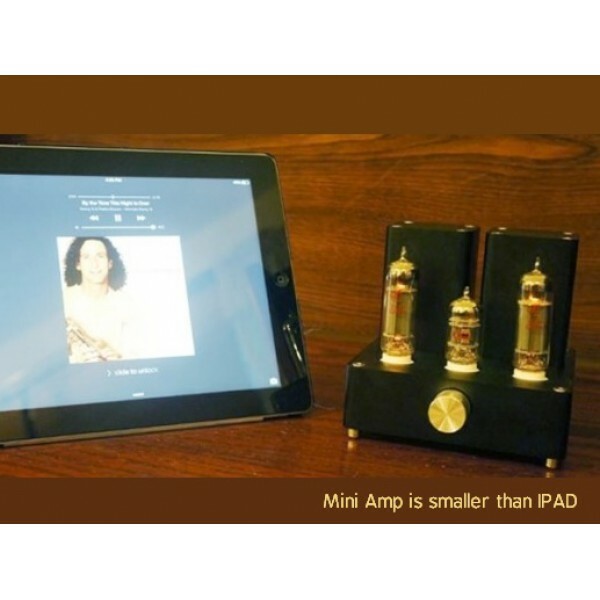 Mini Tube Amp is so small that it can fit in bedroom, office desk etc. 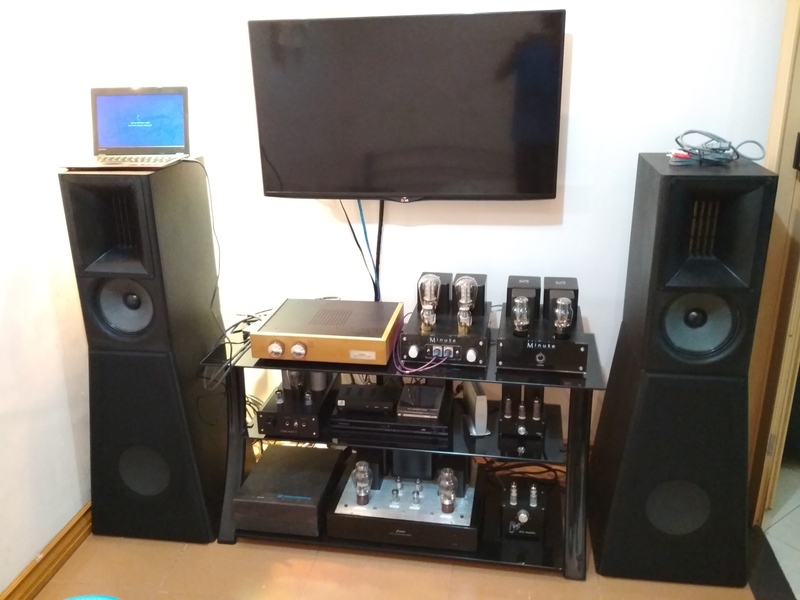 With 90dB speakers we can listen comfortably in a 30sq meter room. The amplifier is small but sound amazingly good. 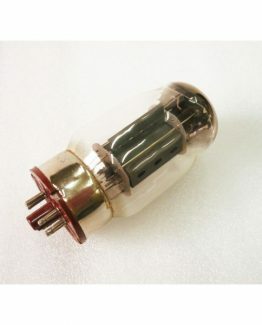 Output transformer is made of premium Z-11 core. Output is 3.5w + 3.5w, 4/6/8 ohms. Price : ₱16,500 including tubes. Warranty: 24-months on amp. 12-months on tubes. Warning: The tube runs very hot. Please put it away from children. Please use it with good ventilation to avoid overheating which will void the warranty. OTL through film caps. MUCH much better clarity, finesse and speed as compared to electrolytics. 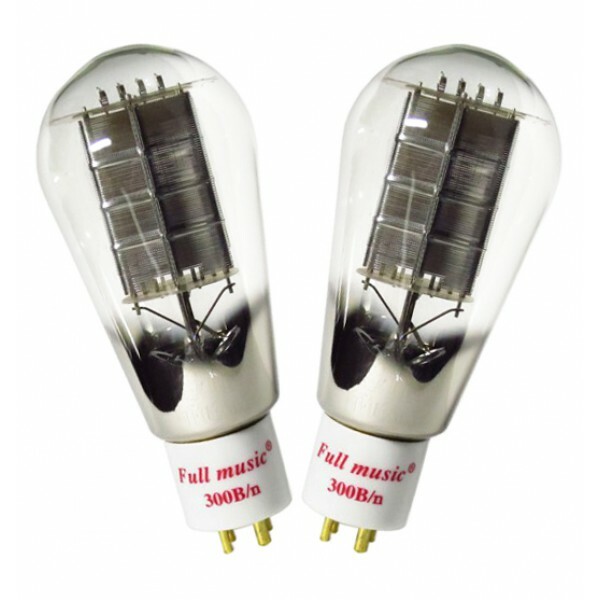 It uses two 12aU7 instead of one 12Ax7 for it’s less distortion. The difference is noticeable to those with a taste for the high end. The volume control is a carbon attenuate for warmer sound. We don’t like plastic in between us and the music. The downside of carbon pot is that there may be some frying pan noise when adjusting the volume. All tubes are tested in Hong Kong by our curve tracing tube tester. Stable performance and good value for money. KT88 amp in wood chassis. 150w Taiwanese Plate amp for subwoofer (has build-in filter). We accept BDO bank deposit and credit card. Package below 2kg will be posted by post office registered airmail, cost is only 480 peso. Shipping by Fedex, first 1kg is 1000 peso. Vaccum tubes etc fragile items we recommend to use EMS which costs 1000 peso. Heavy parcel like amplifiers or transformers we can ship by Balikbayan Box. We pay all Hong Kong export tax and export duty, while buyer pays all import tax and import duty. To assist you to clear your parcel in Customs office, we can declare it according to your instructions. All equipment is professionally hand made and tested. It’s DIY product, therefore, cost is 3x lower than commercial products. Please message us by Facebook messenger for an audition. Our account name is “Simon Diyhifisupply” or search phone number 9210533133. Minutes 300B power amp, Fullmusic 300B, Fullmusic 6SN7. 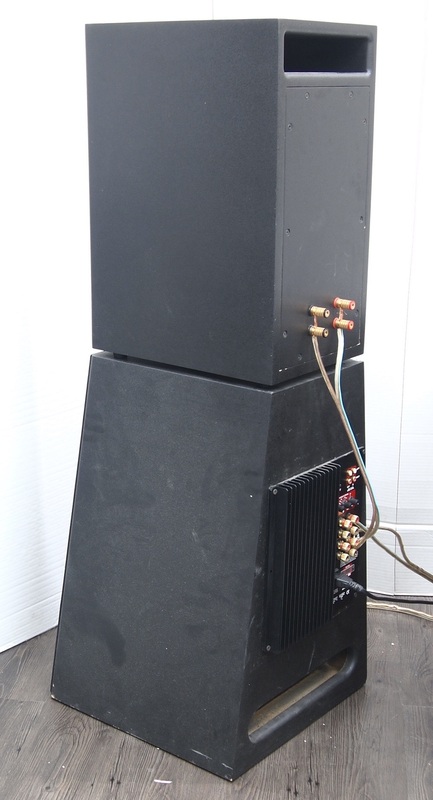 100db big ribbon horn speaker towers. This page appears only once for Philippines buyers only. You may want to bookmark this page for your future reference.